Our mission is to serve you while preserving life and property. LEC Solutions is committed to you. 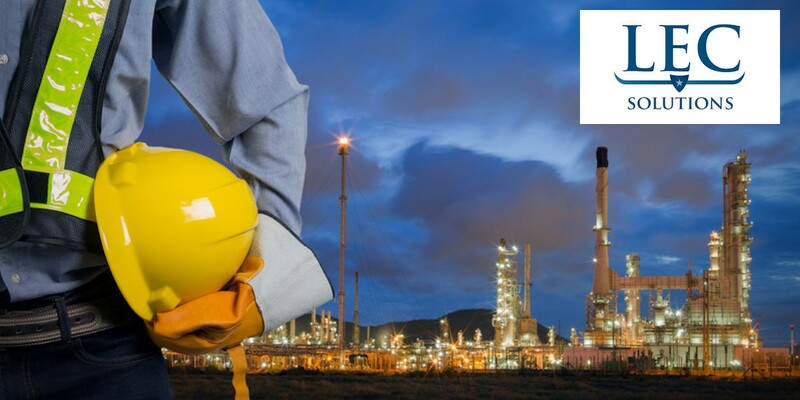 We provide life-saving gas detection instruments, docking stations, calibration gas and all the accessories that will enhance your gas detection safety program. 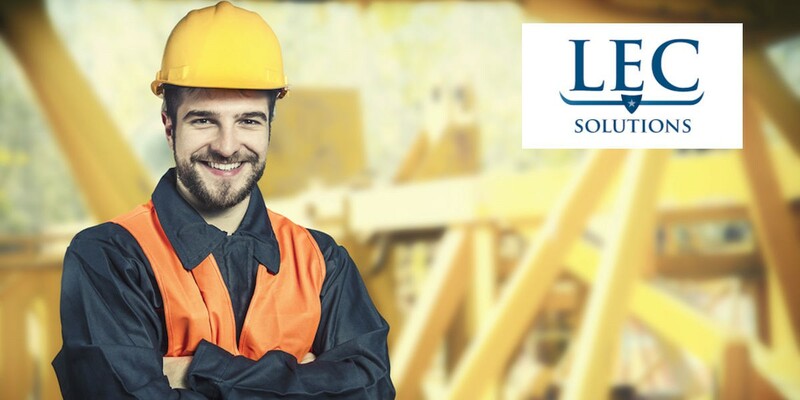 LEC Solutions specializes in the Oil and Gas Industry as well as the Industrial Services Arena throughout the United States. 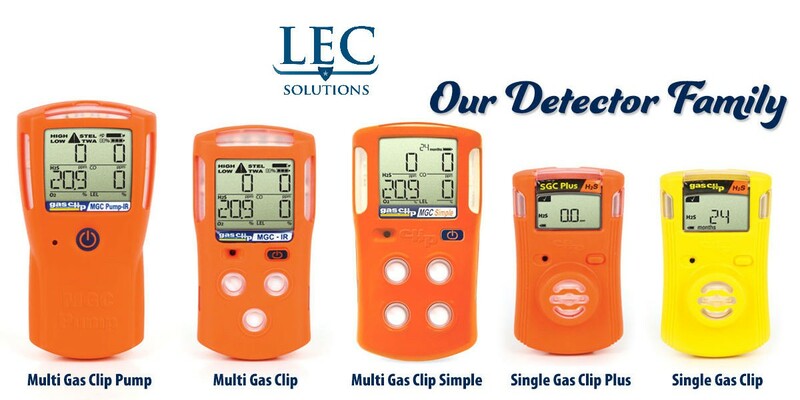 LEC Solutions helps customers make the best decision for their gas detection safety programs. We represent many manufacturers and will help you make informed decisions that are cost effective and tailored to the hazards your workers face. Our staff is well trained, knowledgeable, and focused on your worker's safety. 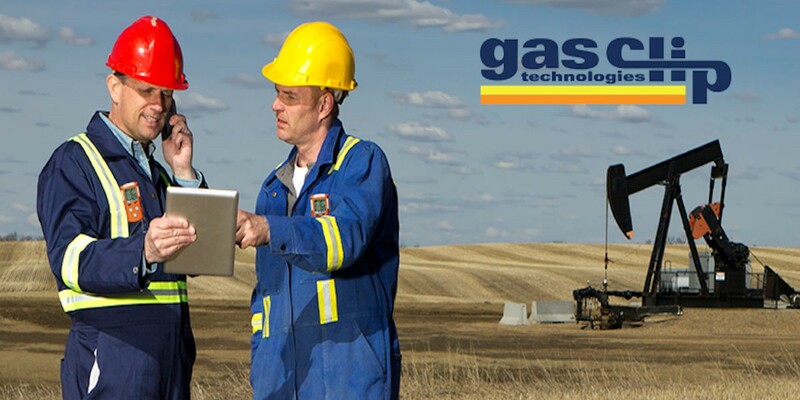 Is Gas Detection rental a good decision for your organization? In some cases rental makes a lot of sense. 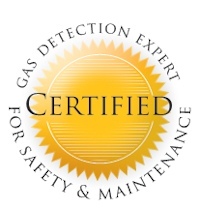 LEC Solutions maintains a fleet of gas detectors that are clean, calibrated, and ready to meet your demands. LEC Solutions understands your needs and has a solution for nearly every hazard. We stock single-gas, multi-gas, five-gas, PID, confined space solutions, and area monitoring solutions. We offer next day rental services throughout the United States. Our pricing is honest and fair and is always below the price of the major manufacturers who provide rental services. 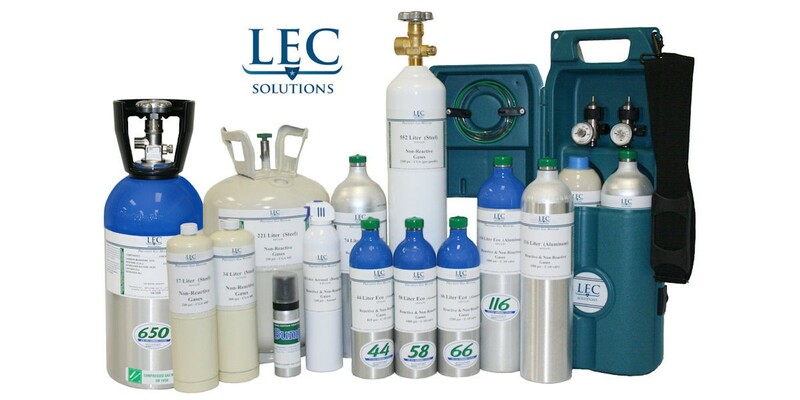 LEC Solutions provides calibration gas to ensure your life-saving systems are functioning properly. We have partnered with one of the finest manufacturers in the industry to provide you with high-quality calibration gas that will meet your demands and not break your wallet. Our staff is well trained and understands the complexity of calibration gas. We offer next day service throughout the United States and have thousands of mixes to choose along with the best regulators in the industry. Please contact us today for a free safety consultation. 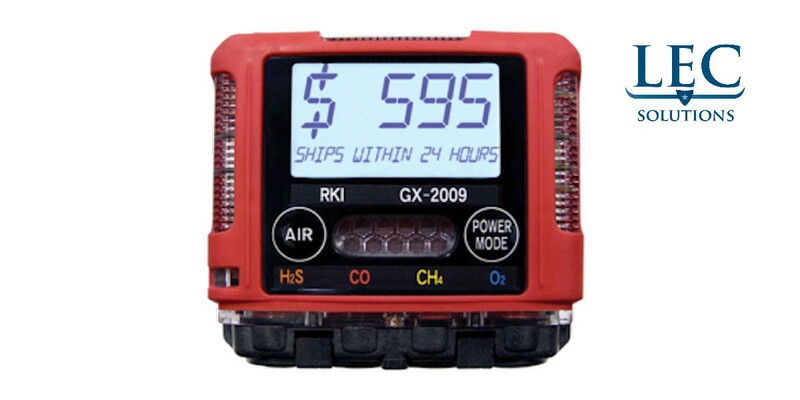 Please see the short video below to see how the GasClip MGC-IR and Dock Work. This is one of the excellent products we feature and have had tremendous positive customer feedback from. Copyright © 2016 - 2019 LEC Solutions Inc. All rights reserved.